The event features a professional pre-race warm-up & stretch, a professional announcer, live DJ and one-of-a-kind Writopia Lab event gear. It will be an amazing time with friends, family, neighbors, co-workers and other charitable individuals like yourself. Riverside Park. will be the location for the event. Enter at Riverside Dr. & 108th St.
Help us ensure another ten years of young people finding their voices, turning pain to power, transforming their ideas into accomplishments, and achieving their award-winning potential regardless of their economic status. Team build and promote your company! Contact corporate.giving@writopialab.org for more information. Help wishes like mine come true! Writopia helps young people find their voices, transform their pain into power, turn their ideas into accomplishments, and achieve their award-winning potential regardless of their economic status. 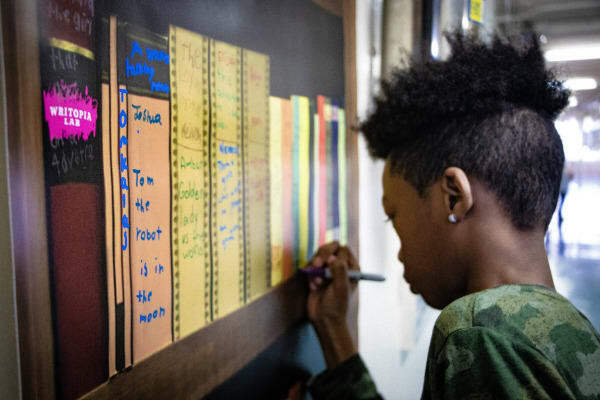 At a time when teachers face pressures to teach to the test, Writopia provides a much-needed emotional, creative, and intellectual outlet for kids and teens to think, write, and process the world together in uncensored, diverse environments. 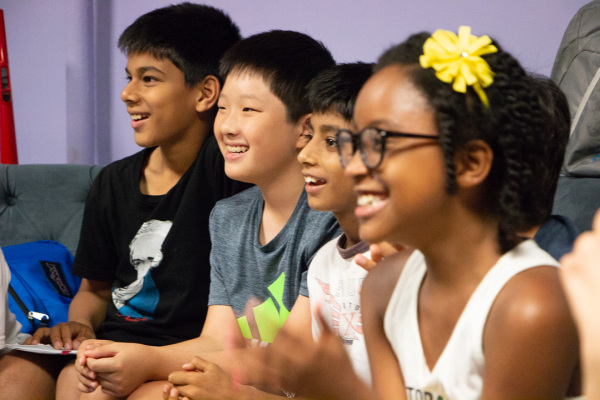 We provide continuous, ongoing support to over 1,000 low-income students in NYC each year, on a weekly basis and throughout the summer in our in-school and after school workshops, in one-on-one sessions, and at our day camps and sleepaway camps. Our solution to the literacy crisis is deep engagement rather than rote learning, and our approach is working. Over 90% of our parents report that their children’s exposure to Writopia workshops made them happier in general, and over 70% reported that the Writopia method inspired them to become more engaged, avid readers, positively impacted their grades in school, and helped raise their ELA test scores.